Changes to the 457 skilled migration visas are having alarming consequences, with scientists from abroad turning down top positions in the Australian medical research sector. At least six institutes have had job offers rejected following the changes. Other sectors experiencing major issues include companies who recruit international workers for the engineering, IT, finance and education sectors. In April, the federal budget announced that 457 visas would be replaced with a new TSS temporary visa from March 2018. For 457 visas granted from 19 April 2017, the maximum four-year visa will only be available to those on the Medium and Long-term Strategic Skills List. 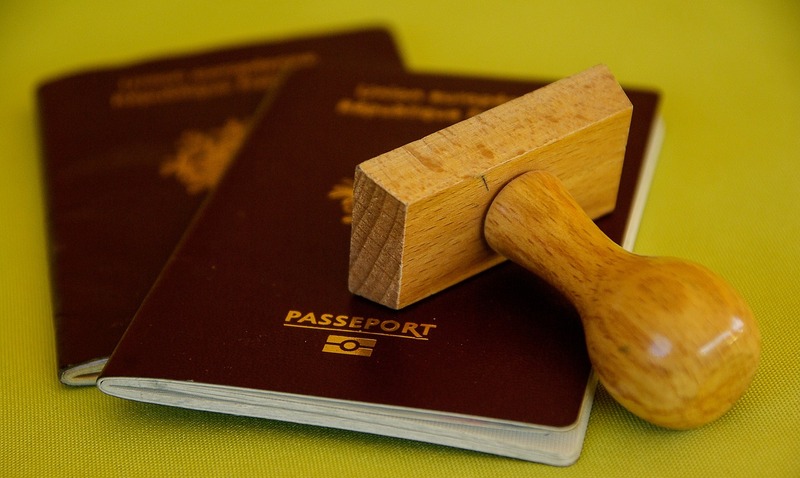 For jobs on the Short-term Skilled Occupation List, the new visa will be offered for a maximum of two years and it will remove pathways to permanent residency. A large number of jobs have been cut from the list of skilled occupations (651 reduced to 435), including life scientist, bio-statistician and biotechnologist. Researchers leaving after only two years will cause disruption to medical projects, which often run over a long period of time. The uncertainty is not ideal for highly skilled workers or Australian companies looking to employ them. For firms needing to import specialist talent, it is not about taking Australian jobs, but about bringing the best talent to Australia to create jobs for local workers. For instance, Chris Lucas, CEO of Kisume restaurant is anxious that the new changes will make it more difficult to attract top Japanese chefs, who would then go on to teach local chefs. Furthermore, talented people from offshore will unlikely want to accept senior roles that are only available for two-years. Many chief executives are on 457 visas and worry about the long-term impact this will have on their businesses. Some organisations are already putting applicant searches on hold, rethinking their approach and even turning away senior executives. Immigration Minister Peter Dutton stated that “We’ll continue to work with employers because there is an important place for some people to come in on that visa stream but I want the default position to be Australia workers to fill those jobs.” Malcolm Turnbull warned that testing requirements for the new visas would be rigorously policed. Incentives like visas and tax breaks should aim to foster an innovative environment in Australia. 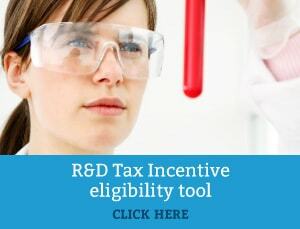 If your business partakes in research and development, contact us today as you may qualify for the R&D tax credit.